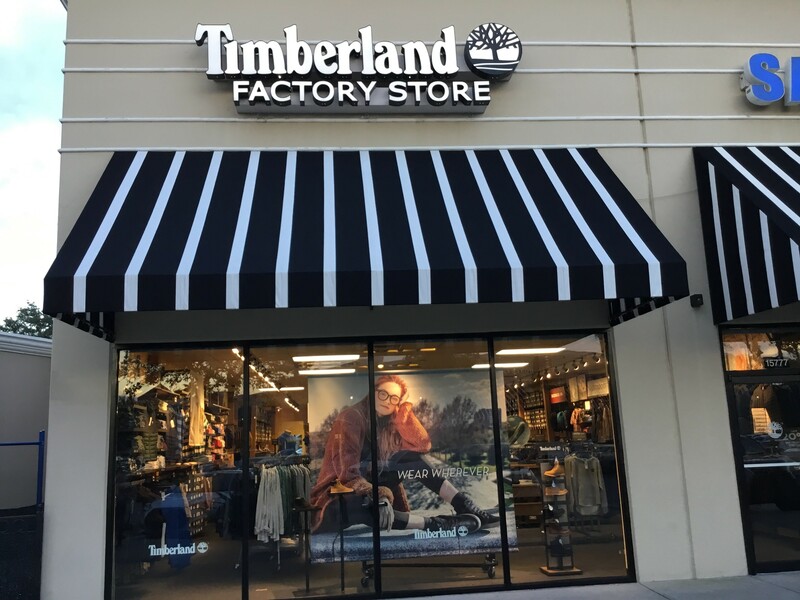 Timberland at Lake Buena Vista Outlets is located at 15777 Apopka/ Vineland Road, close to the Reebok store and next to the food court/playground. If traveling North on Road 535, turn right on the entrance close to Gap and Oshkosh. If traveling South on Road 535, pass the traffic light at the main LBV outlets entrance and make an immediate left on the ONLY left turn (be careful for traffic!). 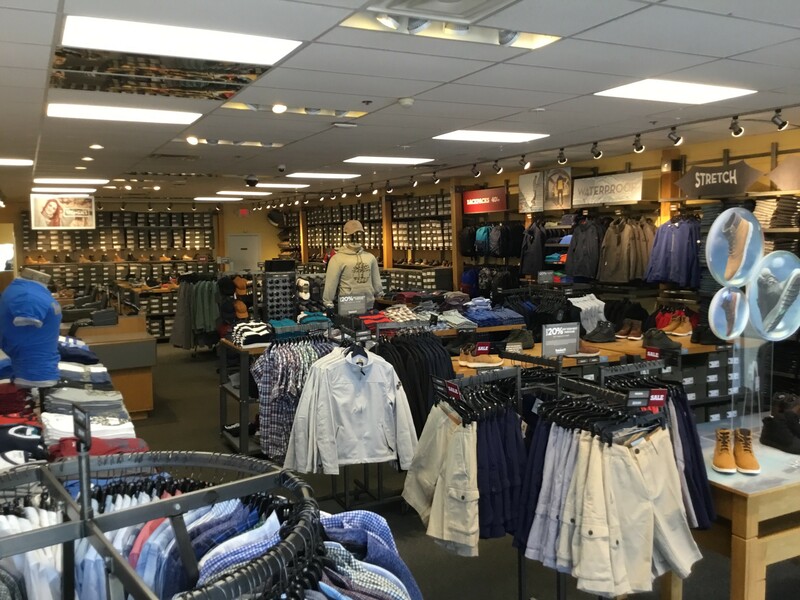 Timberland will be on your right next to Reebok and the electronics store. Timberland is the Original Yellow Boot store - a.k.a. The Great American Boot Store!